This seminal work on how we “read” and interpret visual images was written by two of Germany’s leading art educationalists. Covering a vast range of themes and approaches, from prehistoric cave art to classic works of painting and sculpture to architecture and the images we encounter in advertising and social media, this book provides a wealth of hands-on guidance for art teachers. I enjoyed translating this work and making it available to an English-language audience. previous post: Marcus Spangenberg, Ludwig II: A Different Kind of King (Regensburg: Pustet Verlag, 2015). 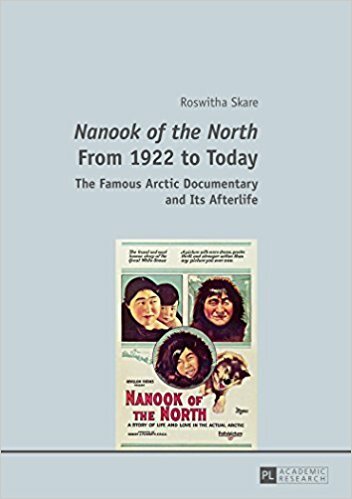 next post: Roswitha Skare, Nanook of the North from 1922 to Today: The Famous Arctic Documentary and its Afterlife (Frankfurt am Main: Peter Lang, 2016).